When the construction of the new extension of Seletar Road started in early 2012, many landmarks and buildings near Seletar West Farmway had to make way, such as the former Jalan Kayu Post Office, The Hiding Place, Sinflora and several fish farms. Scheduled to be completed by next year, the new Seletar Road extension, running parallel to the busy Jalan Kayu and cutting through Seletar West Farmway, will provide a faster route to the Aerospace Park via Yio Chu Kang Road. 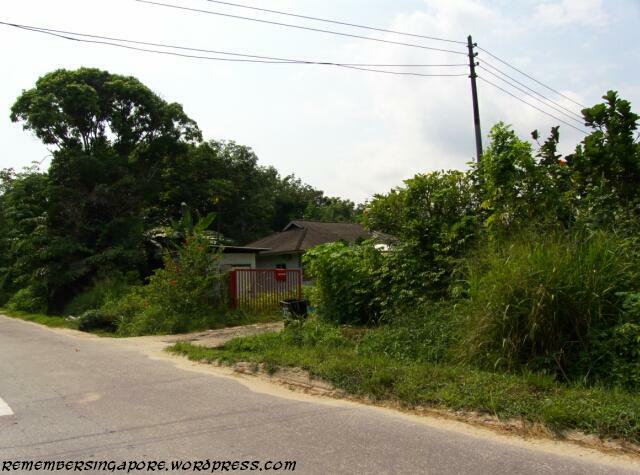 In the past, the vast pieces of lands stretching from Jalan Kayu to Punggol and Buangkok were dominated by farms, hence the roads that led to the farming areas were known as farmways. 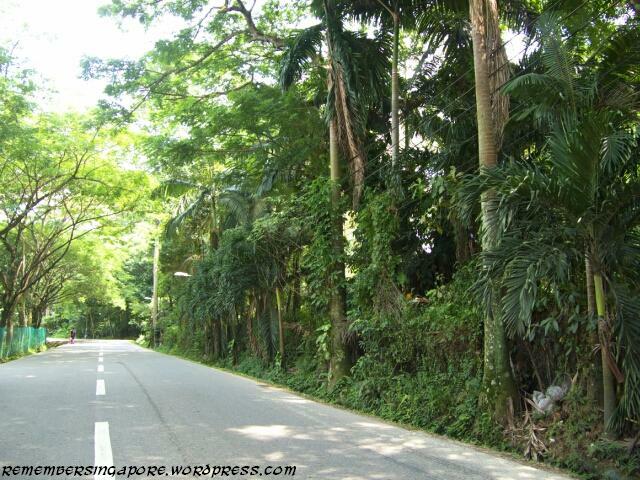 The Seletar West Farmways are the only network of roads that still exist in the northern part of Singapore today. The others, such as Seletar East Farmways, Punggol Farmways, Cheng Lim Farmways and Buangkok North and South Farmways, were all lost in the development of Punggol and Sengkang during the past 15 years. 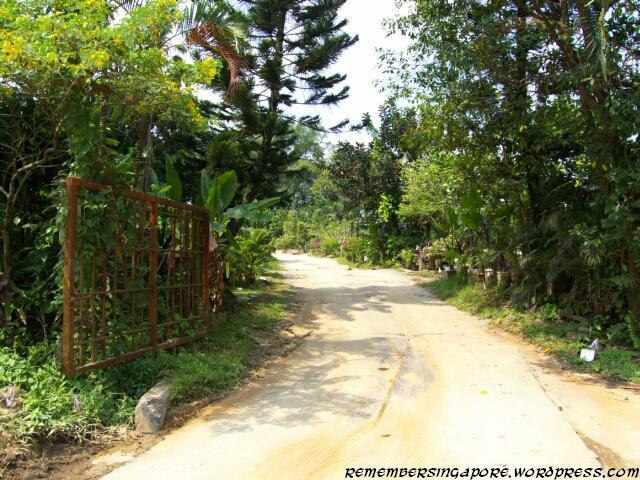 Named after Goh Cheng Lim 吴振林 (early local Chinese businessman, ship owner and founding director of Kim Hock Hoe Ltd), Cheng Lim Farmway 1 to 6 belonged to a small network of roads off Punggol Road until the early 2000s. The location is now occupied by highrise flats of Punggol New Town. 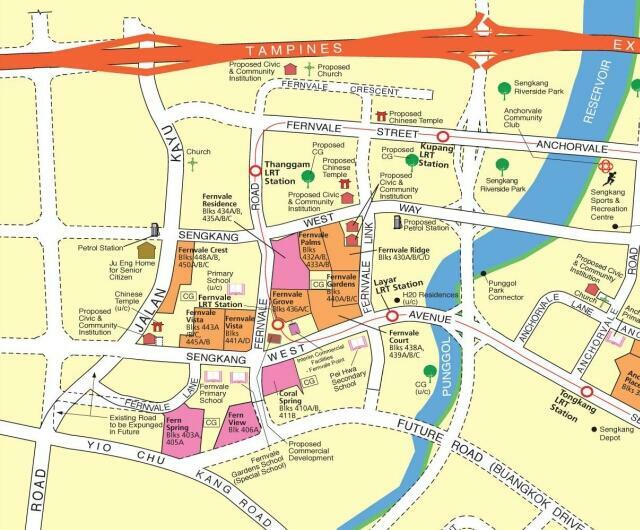 The roads of Seletar East Farmways (1 to 5) had also made way for the development of Fernvale of Sengkang New Town, while Buangkok North and South Farmways had became part of Compassvale neighbourhood. To reflect the history of the area, one of the Sengkang LRT (Light Rail Transit) stations is named Farmway. Elsewhere in Singapore, only Pasir Ris Farmway and Murai Farmway of Lim Chu Kang remain. 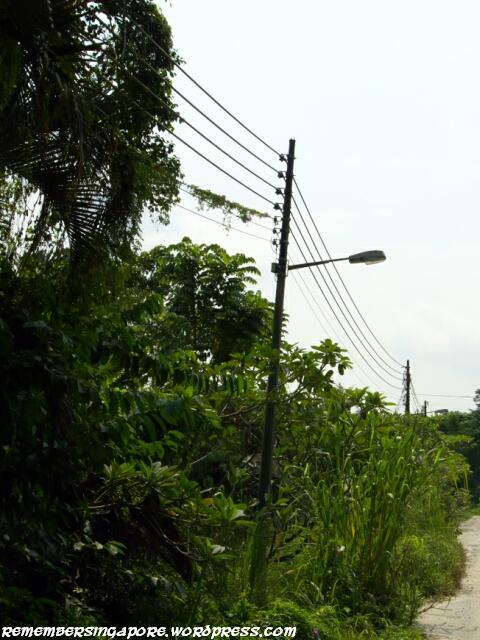 The roads at Seletar West Farmway were once dirt roads without street lights. 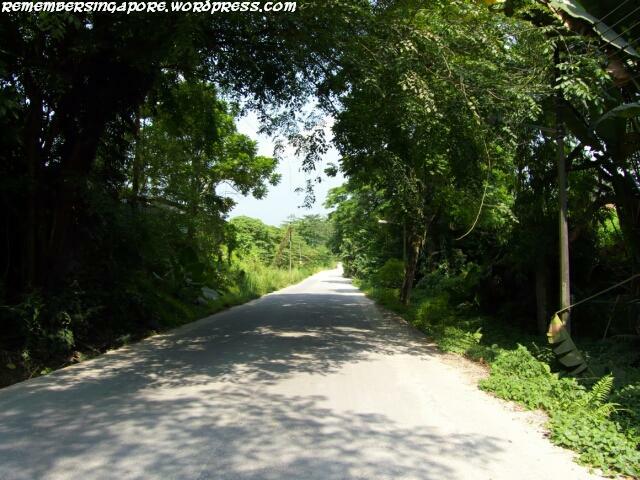 It was not until the early eighties before they were replaced by asphalt roads. 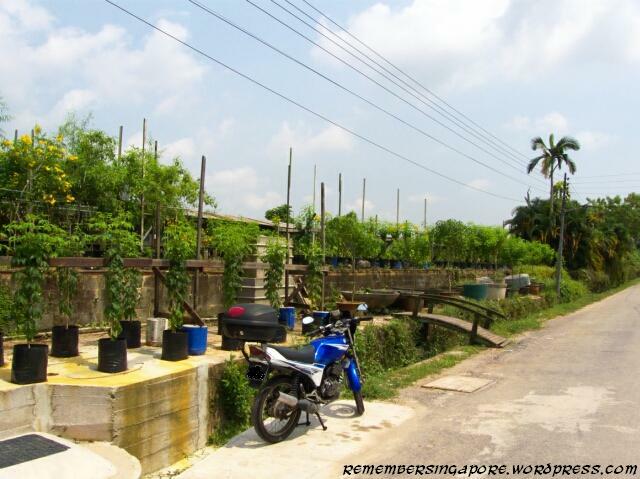 The farmways ranged from 1 to 10, where Seletar West Farmway 1 to 3 housed more than a dozen fish farms, while Seletar West Farmway 4 to 9 are now home to licensed orchid farms, mushroom farms, an animal lodge, an old folks home and a nursery. Seletar West Farmway 10 used to exist at the other side of TPE (Tampines Expressway), but it became defunct in the early 2000s due to the development of Seletar. Seletar West Farmway still largely retains its rural outlook despite the rapid development of Sengkang, which has stretched its boundary to Jalan Kayu. Over here, old street signs stand forgotten for decades at the junctions of the farmways while antique street lamps with overhanging cables line up along the quiet roads. 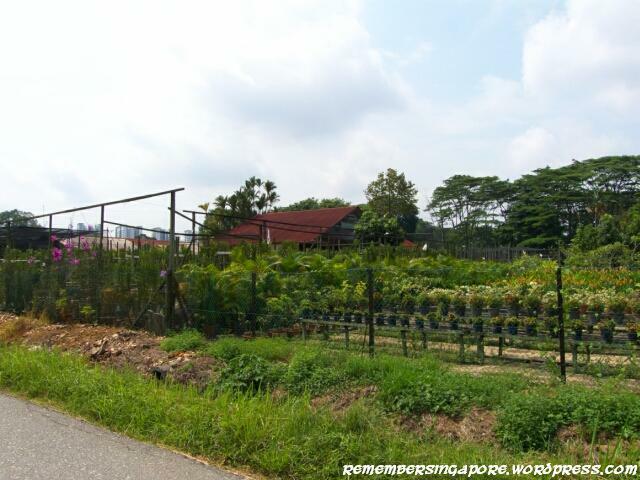 Today, the vegetable farmlands at Seletar West Farmway no longer exist, being replaced by the likes of Animal Lodge, mushroom cultivation farm and orchid farms that manage to continue retaining the rustic feel about this place. But things may change in the future, as the land of Seletar West Farmway may be affected by the development of the Seletar Aerospace Park or, like the other former farmways, be incorporated into Sengkang New Town. 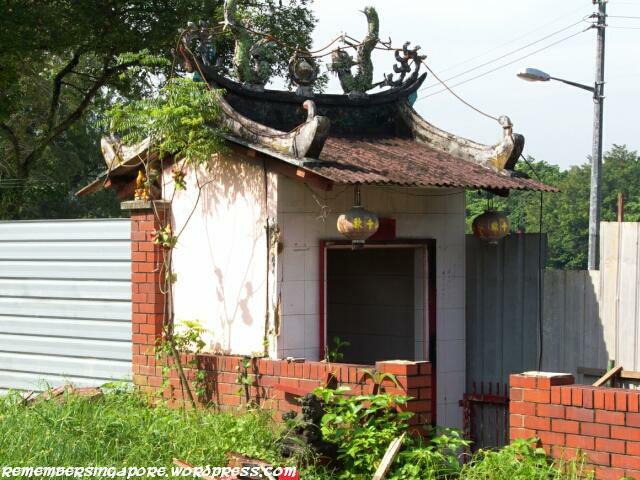 Located at Seletar West Farmway 6, Man Kok Sua Chong Yee Temple (万国山忠义庙) was one of the last kampong temples left in Singapore. Worshipping Guan Gong, the Chinese deity of honour, loyalty and righteousness, the temple started off as a wooden hut in the fifties. With the support of the farmers and villagers at Seletar-Punggol, the temple was rebuilt in 1964 in its concrete state. 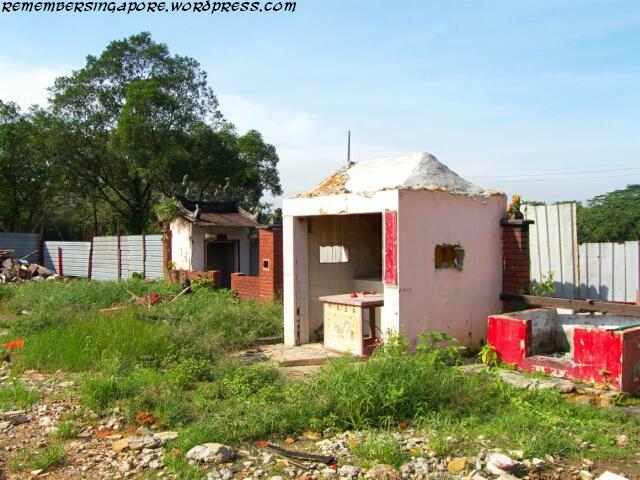 The popular temple continued to be visited by its devotees even though the farmlands around it had vanished. 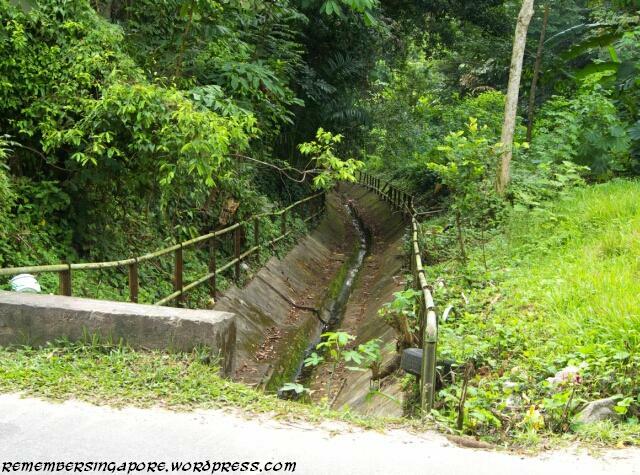 It lasted until 2011, when it had to make way for the planned construction of the new Seletar Road. 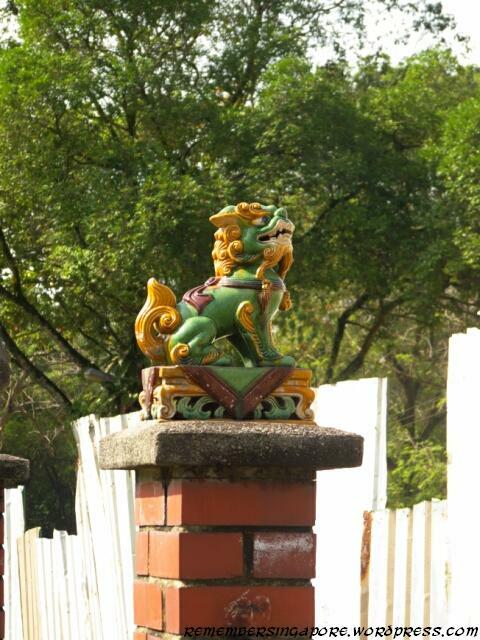 The statues of the deities were then shifted to Ubin Thai Buddhist Temple at the nearby Sengkang West Avenue. 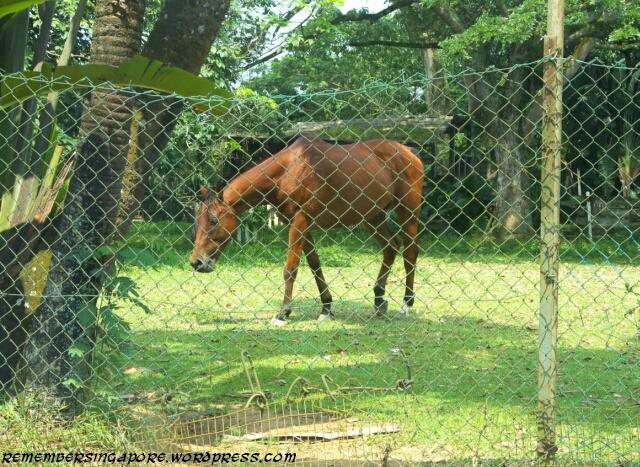 Seletar West Farmway is also home to the former Seletar Flats, otherwise known as Jalan Kayu Rural Centre. Built in the seventies, the clusters of the low-rise flats were HDB’s (Housing Development Board) projects that were launched in the rural parts of Singapore, so as to accommodate the villagers of the nearby farmlands. The flats, accompanied by shops, wet market and hawker centre, continued the close-knit neighbourhood spirit enjoyed by the residents. 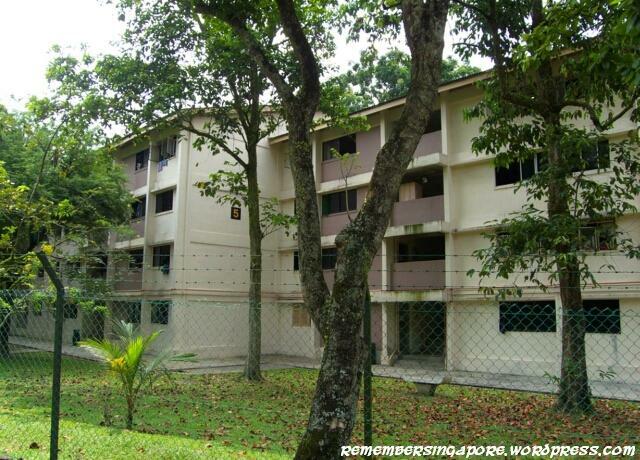 Such similar types of low-rise housing were also built elsewhere, such as the Neo Tiew Estate (or Lim Chu Kang Rural Centre) and the old Punggol Flats which were already demolished. 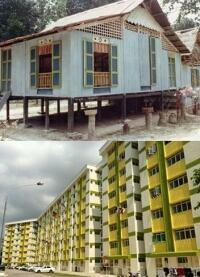 The Seletar Flats were en-bloc in 2005 and are now used as housing quarters for the foreign workers. This entry was posted in Exotic, sglocalflavours and tagged Chong Yee Temple, Jalan Kayu, Jalan Kayu Rural Centre, Kampong Temple, Seletar Flats, Seletar West Farmway, Sengkang. Bookmark the permalink. 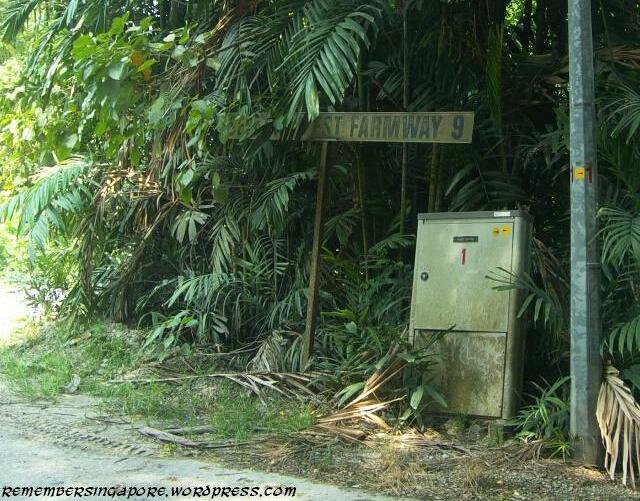 There are afew more like Tampines farmways along the long stretch of tampines road beside the paya lebar airbase. Those were made way for KPE and Buangkok flyover extention to Sengkang Town. Look like the farmways will be turned into an industrial park (Sengkang West Industrial Area) in the future? +Remember Singapore No, I think Daryl was talking about the farmways at Fish farm road 1,2 and 3(expunged) above the defu industrial estate now. 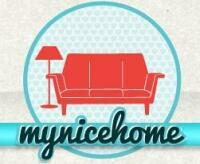 Seems like I must visit this place soon! Correct me if I’m wrong but I thought Neo Tiew estate is not demolish but used for military training? Seletar Flats are been demolished.